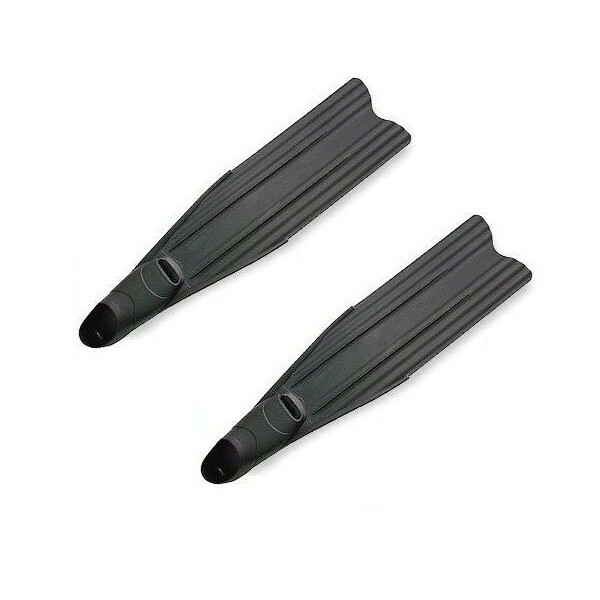 The Pelagic long bladed fins are a budget, purpose designed spearfishing and free diving fin with special tri-material construction technology. 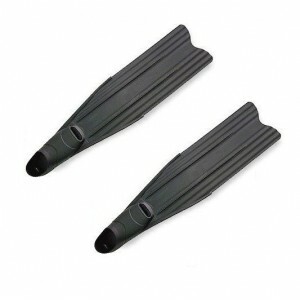 The Pelagic long bladed fins are a budget, purpose designed spearfishing and free diving fin with special tri-material construction technology. They incorporate comfortable thermo rubber foot pockets for ease of use. The primary goal in long bladed fins is to reduce the kicking rate required to move through the water. This in term reduces the oxygen consumed during the dive and experts often argue long bladed fins are the single most important piece of equipment required for breath hold diving. Pelagic have produced a long bladed fin that does just that but at a more affordable price. Technology has not been compromised in the endeavor; correct angles, power/pressure points and materials ensure a stunning all round performance.